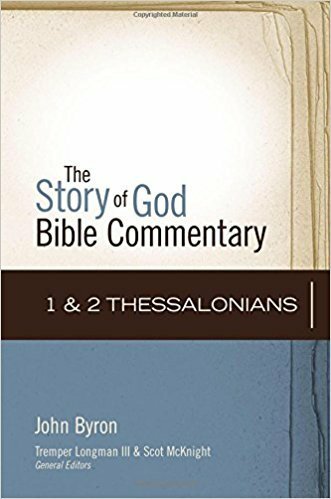 Leading biblical scholars Tremper Longman III and Scot McKnight serve as general editors for The Story of God Bible Commentary series. Together, they have sought authorswho are exceptional scholars, faithful Christians, committed evangelicals, and theologically diverse. Like the Thessalonians, we’re sometimes tempted to lose hope and give up. It’s in such situations that these ancient letters find new life. Paul’s letters to the Thessalonians are often overlooked, but they’re as important as any of his letters – and they’re essential for the church today.